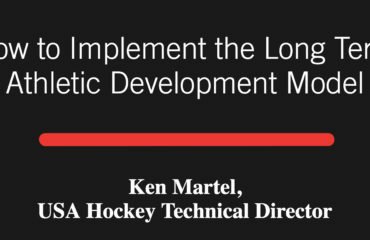 Would you be willing to trade 10 minutes at the start of practice in order to shorten training by an hour and increase your team’s learning and development? Many coaches struggle to keep practices short and on task and fear giving up any time to activities like mindfulness training. What Dr. Lynch has discovered, the last few decades working with some of the top collegiate and professional teams, is that mindfulness rituals actually shorten training time and increase performance. If this is being done by the very best, it can be a weapon for any team. 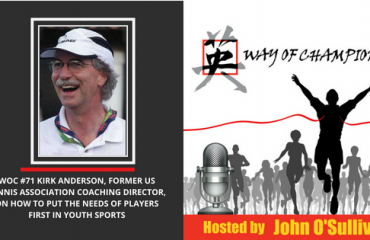 Listen in on Dr. Jerry and John as they discuss the miracle of being mindful in sports and creating an investment season for your athletes to better prepare for the regular season. Dr. Lynch has been recognized as one of the top five in his profession nationwide. 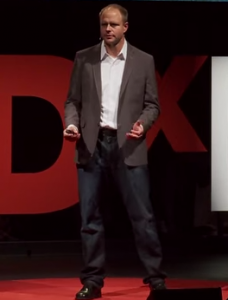 He has worked with men’s and women’s basketball, lacrosse, soccer, tennis, golf and other sports at the universities of North Carolina, Duke, Maryland, California, Syracuse, Stanford, Harvard and Middlebury and continues to work with several teams and parent groups nationally. Several of his clients have participated in various summer and winter Olympic Games. Most recently, he has established a consultancy with Steve Kerr, head coach of the World Champion Golden State Warriors. In the past 30 years alone, he has been part of 54 Final Four and 36 National Championship at the collegiate and professional levels. 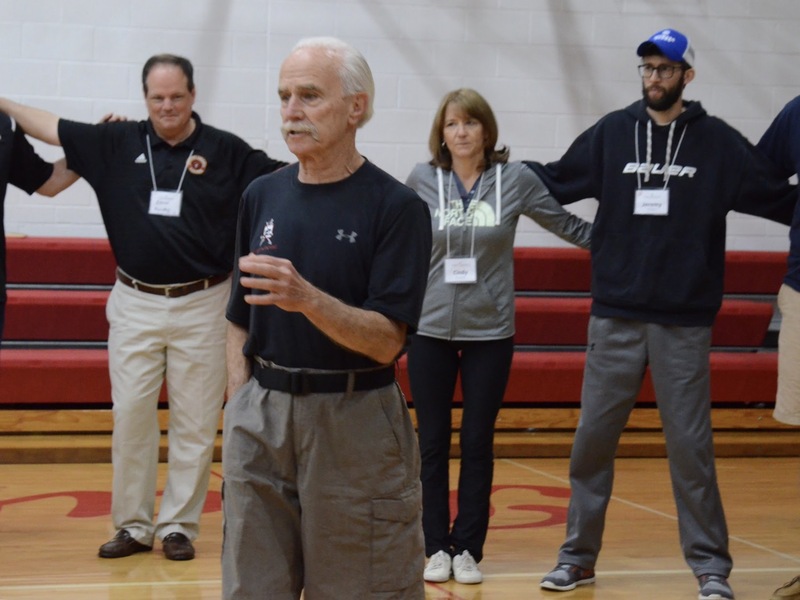 Dr. Lynch is a well known and in-demand public speaker at Leadership, Coaching, athletic and corporate conventions, a national presenter of conferences, clinics and workshops for coaches, sports parents and athletes to college and high school. 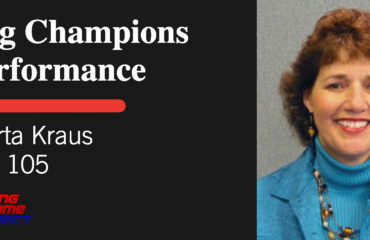 He is dynamic, entertaining, motivating, provocative, and humorous, presenting topics on Peak Performance and the Way of Champions in a practical, easy-to-apply manner. 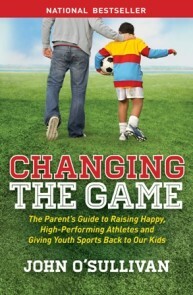 Some of his presentations include Keynote Talks at the New Zealand National Academy of Sport, Der Deutsche Schmerztog in Germany, the National Field Hockey Coaches convention, the Ironman Sports Medicine Conference in Hawaii, the USA Lacrosse National Conventions and the NIKE/China Leadership Summit in Lanai, Hawaii. Dr. Lynch has had extensive media interview coverage such as being an invited guest on CBS, NBC, and PBS national television, the New York Times, Oprah Magazine, Sports Illustrated, Baltimore Sun, Outside Magazine and over 50 national radio broadcasts, podcasts and webinars. 17:00 What is Mindfulness and what role does it play in sports? 46:30 Mindfulness Rituals are not a punishment. Use them as a tool for success. Enter the name Way of Champions. Tap the album art for the Way of Champions podcast. Thanks so much, every review helps us to spread this message!